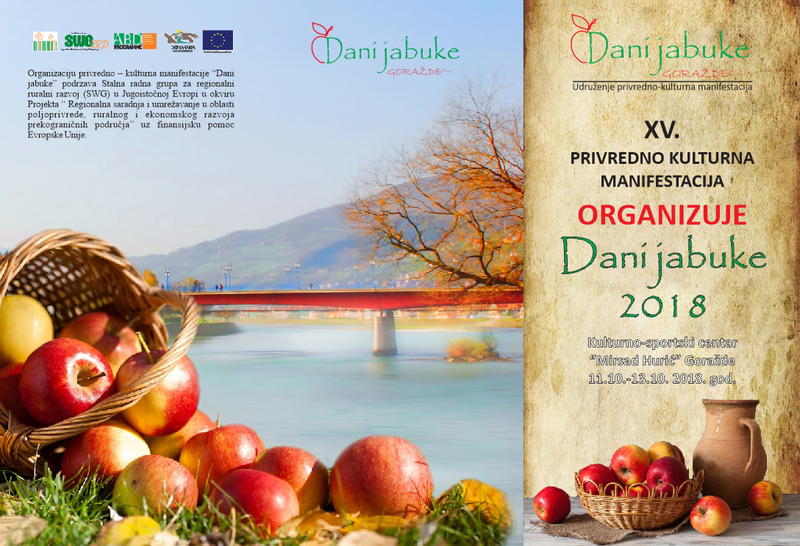 Regional event “Days of apple” will take place at the City hall “Mirsad Huric” in Gorazde on a total area of 1500 m2. 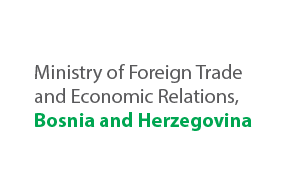 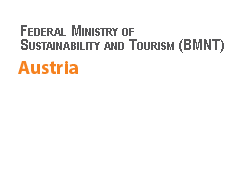 Exhibitors are organizations and individuals from all over B&H, Serbia and Montenegro. 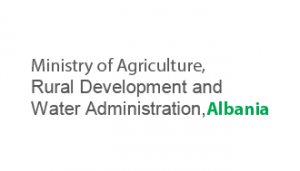 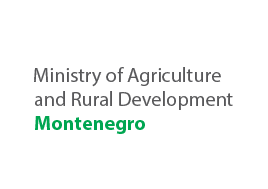 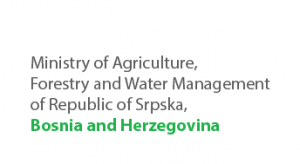 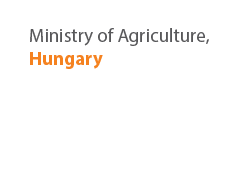 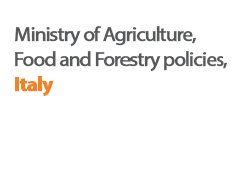 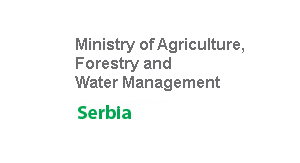 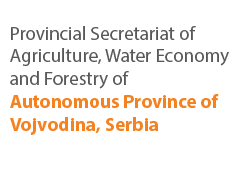 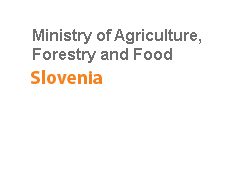 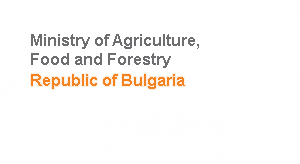 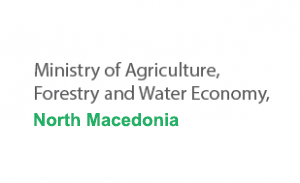 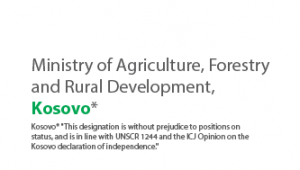 In the scope of the event are planned round tables on current topics from fruit growing sector, as well as a quiz of knowledge of agricultural schools from B&H, Serbia, Montenegro and Macedonia. 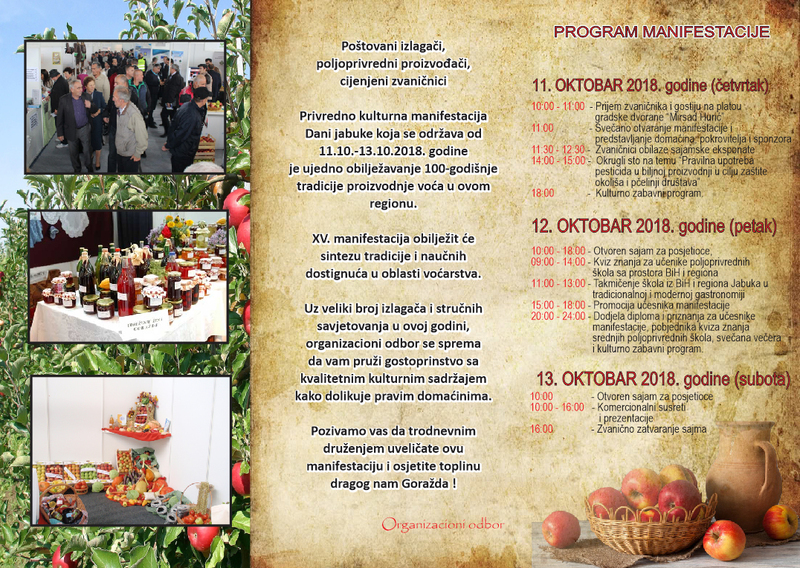 The aim of this event is to promote the quality of agricultural products, especially high-quality Gorazde apple as well as other traditional products and handicrafts from the region. 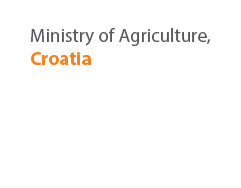 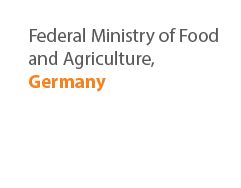 The specific objective of this event is to establish business contacts and cooperation and exchange of information in the field of agricultural production and the food industry. 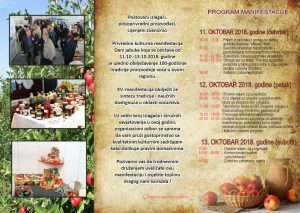 This event will contribute to preserving tradition of apple growers which dates to ancient history, when this area was known for fruit production in Constantinople, Vienna and Dubrovnik.